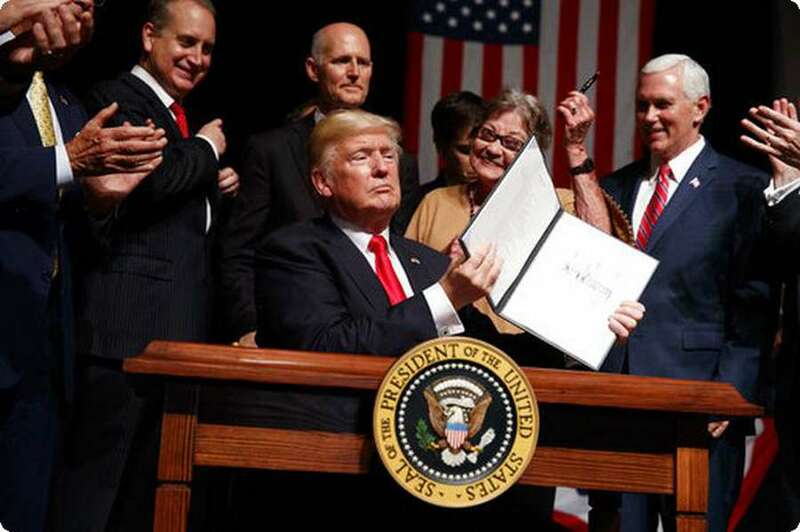 The Miami Republican was at the White House Thursday for the meeting on immigration. WASHINGTON – Rep. Mario Diaz-Balart, R-Miami, was at the White House meeting where President Trump made the "shithole" remark. He did not respond until Friday, on Twitter, and never addressed the slur.